I/O is recognized to be the main bottleneck to achieve the Exascale computing, which is up to 1000x faster than current Petascale systems. The main cause can be identified in the disproportion of the rate of change between memory and external storage and CPUs. 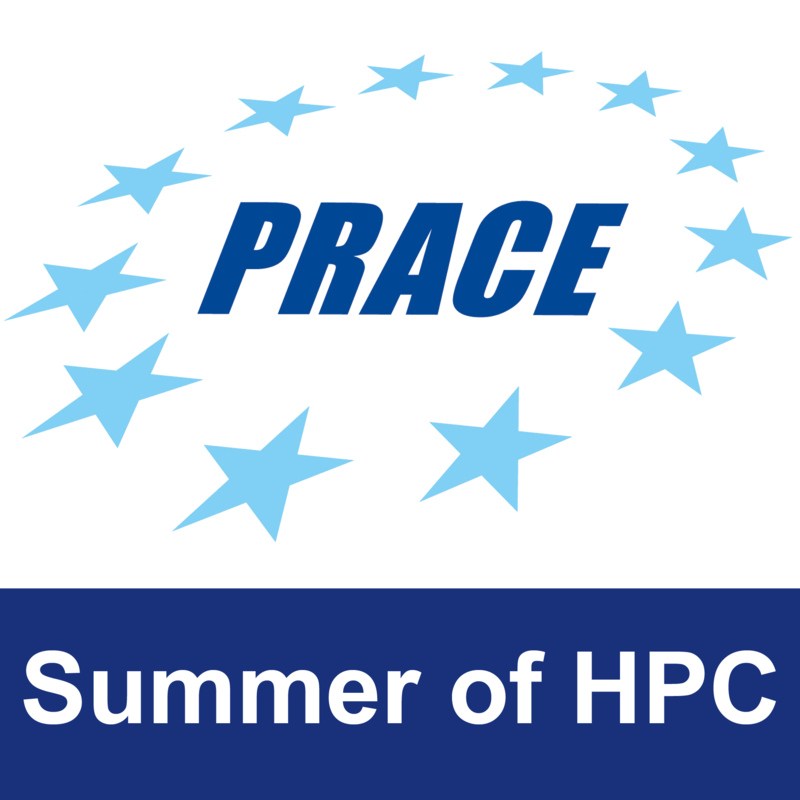 With a such limited I/O bandwidth and capacity, it is acknowledged that traditional 3 step workflows (pre-processing, simulation, post-processing) are not sustainable in the exascale era. One approach to overcome the data transfer bottleneck is through an in situ approach: the in situ approach moves some of the post-processing tasks in line with the simulation code. Using the recent plugin of OpenFOAM co-developed by CINECA with ESI-OpenCFD and Kitware to perform in-situ with OpenFOAM and Catalyst, a series of scaling tests will be carried out to classical visualization pipelines during the simulation concurrently. Week 2: Introduction to CINECA HPC systems, small tutorials on remote visualization and detailed work planning. Week 3: Problem analysis and deliver final work-plan at the end of the week. Week 4, 5: Production phase (A series of visualization workflows will be implemented using the Paraview GUI). Week 6, 7: Final stage of production phase (A series of scalability tests are performed for each visualization workflow). Preparation of the final movie. The purpose of this project is to perform a series of runs to show the scaling performance of the catalyst library coupled with OpenFOAM using the recent plugin co-developed by CINECA with ESI-OpenCFD and Kitware. 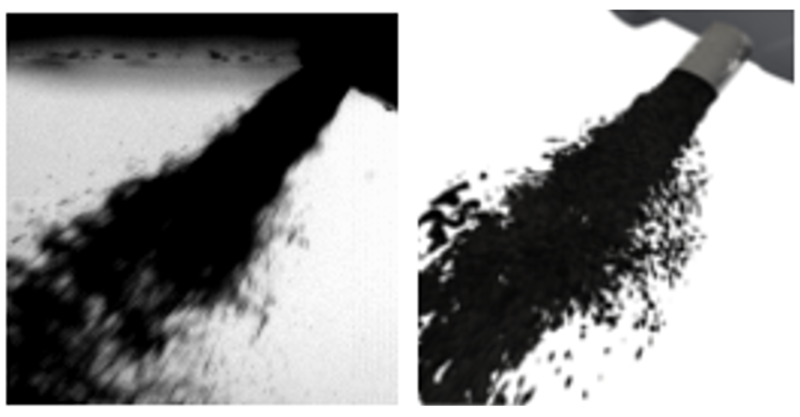 Classical visualization workflows (isosurfaces, slicing, clipping, parallel rendering, …) will be applied to the outputs of OpenFOAM combustion simulations. Our final product will consist into a report with plots that will show the scalability performances. In addition, a small report on the work done will be produced. An easy benchmark test case can be generated using the ParaView GUI. The software OpenFOAM, released by the OpenFOAM Foundation and by ESI-OpenCFD will be provided together with all the open-source software needed for the work ( e.g. ParaView and Blender). The software is already available on the CINECA clusters that will be used by the students with their own provided accounts.